We provide employers and insurance companies with direct and immediate access to drivers' motor vehicle records online. We make the process of checking MVRs simple and cost-effective. This lets you avoid headaches and focus on your product and/or services. You can also rest assured knowing that who you hire to drive for your company has a valid license. 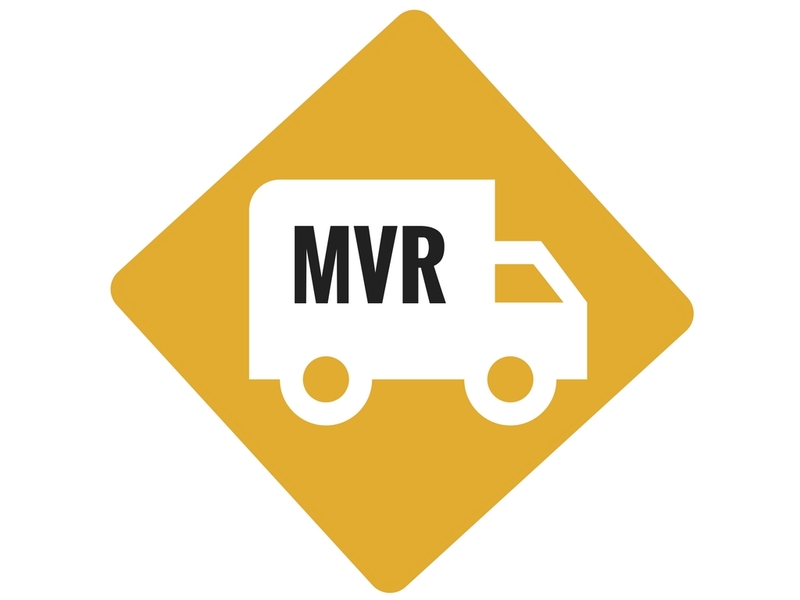 MVR checks allow you to screen drivers for pre-employment checks, DOT regulation and ongoing risk management purposes. Our system provides instant electronic access to motor vehicle records in all 50 states, plus D.C and Puerto Rico. We offer the most affordable fees in the industry and provide discounts for volume orders. Each state is different, so contact us for a customized quote. Once your records are in our system, you can set motor vehicle reports to run automatically at any time interval you choose. This reduces your administrative burden and saves time and resources. Whether you are looking to pull MVRs periodically or interested in continuous license monitoring, we're here to help best meet your needs. Our system links to each state licensing agency to obtain the most up to date driver license information. 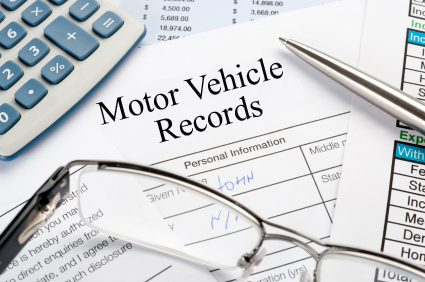 All motor vehicle records are ordered online. Once your order is complete and approved, you'll receive an email with your employees' records. It is all typically processed within seconds. *Please note some states require a signed release form from each driver before releasing report. Contact us for more information and for a customized solution that works best for you. We look forward to hearing from you!